If you're a pre-retiree, your returns on fixed income investments may be much lower than your parents' portfolio. If you're over 70, you were invested during four decades marked by strong fixed income returns. From the astronomical highs of the late 1980s, rates climbed down before finally bottoming in 2017, and two generations of retirement investors enjoyed bull market returns in bonds annually for years. The next generation of retirees face an entirely different fixed income investing environment. The last 50 years were an aberration when viewed from the perspective of the past 171 years. 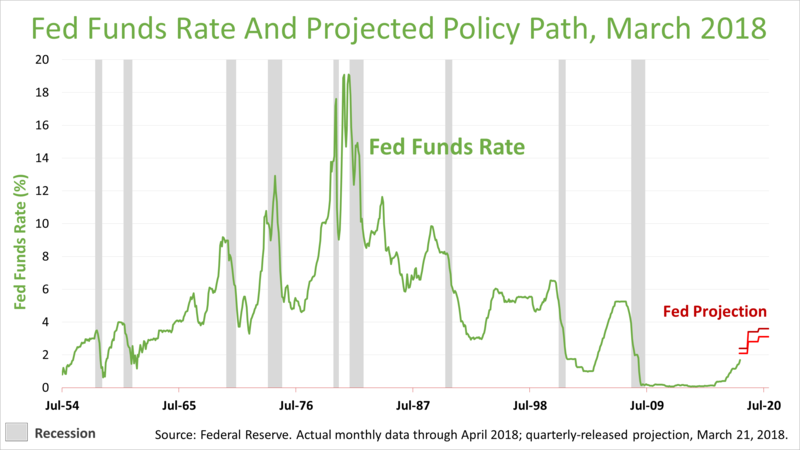 The rise in rates of the 1970s and 80s and the unwinding of that anomaly is behind us now, and history indicates the next decades could be characterized by 10-year U.S. Treasury bond rates of about 4%. That may be the new normal. 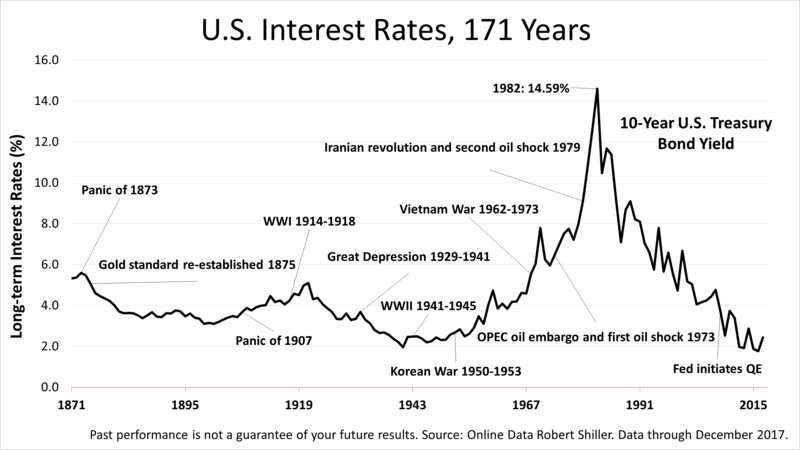 Past performance is not a guarantee of your future results, but we are nonetheless grateful to Robert Shiller, an economics professor at Yale University and Nobel Laurate in Economics, for sharing this historical data online. It shows that, over in the long arc of U.S. financial history, nothing like the last 50 years ever happened before the 1970s. If interest rates revert to their long-term mean, a 4% 10-year U.S. Treasury bond is a likely path in the decades ahead. The yield on a 10-year U.S. Treasury bond, in the grand sweep of history, averaged about 4% annually. That's normal. Mortgage rates of the 70s, 80s, or 90s were abnormal. The new normal may be a 2% inflation rate and a 10-year bond yield of 4%. That's what the Federal Reserve Board of Governors expected in the second quarter of 2018. The point is, this is not your parents' retirement savings environment. Economic fundamentals are different. If you learned about investing from your parents or invest based on what's worked in the past, the future may not be much like the recent past but instead like the distant past. This is the kind of fundamental analysis you get from a real financial professional. This is the kind of analysis you can expect from us.